Do you sit at a computer all day with your head and neck in the same position? Or maybe you have often headaches? You should try our program for neck and upper back pain relief. 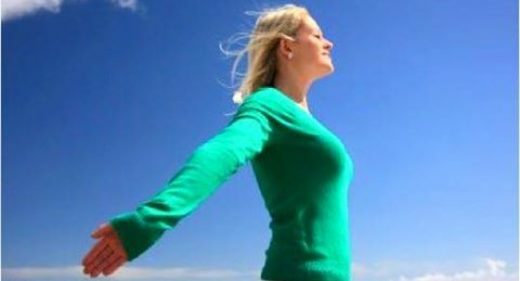 Our one hour program will consist of a combination of breathing and stretching exercises focusing on relieving stress, reducing muscle tension and quieting the mind. Teaching our Basi Pilates Instructor Anna Kusmierska, specialized in rehabilitation. 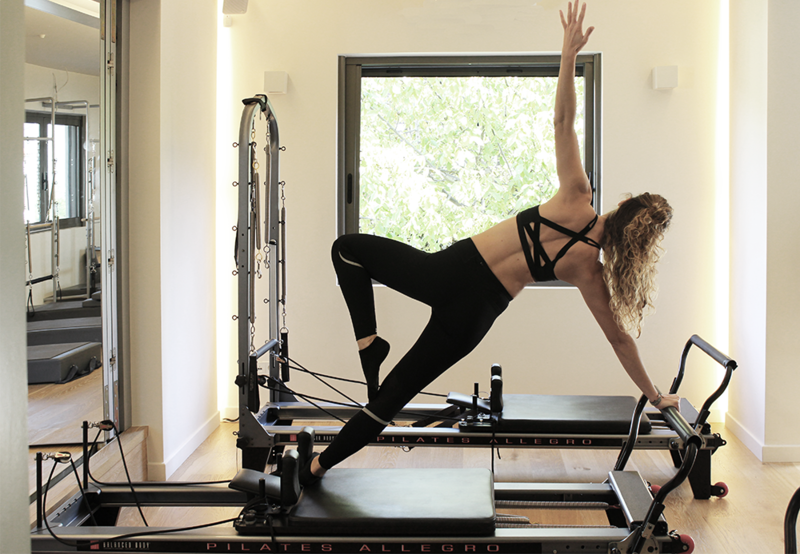 «Pilates is perfect for dancers, because it encorporates art’s quility, movement, breath techniques,alignment along with power house support. Body maintenance outside the dance lesson, is important for improved performance and protection against injuries. Απλά θα προσθέσουν extra challenge στο powerhouse!!! Αναπνοή ισον ζωή. Το σώμα γεμίζει οξυγόνο και κρατιέται ζωντανό. Τόσο απλά και φυσικά. !